Hard to do sometimes, especially if others are giving us a hard time. and our neighbor as ourself. would have them do to you”. knowing that ye are thereunto called, that ye should inherit a blessing. 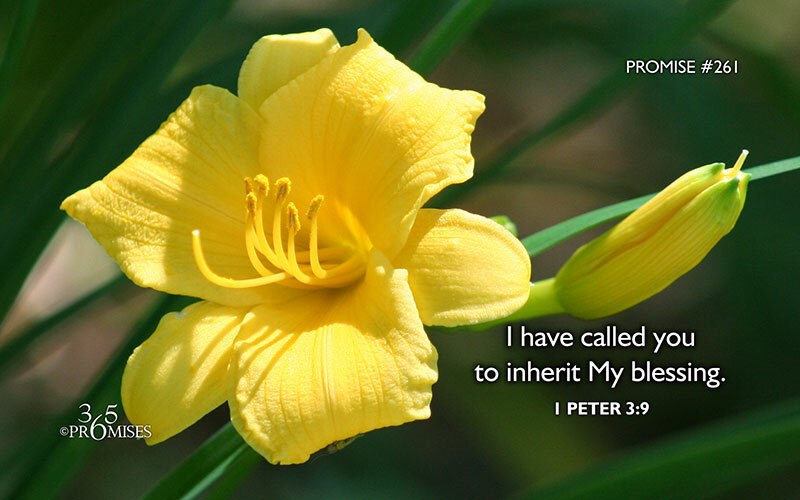 Promise #261: I have called you to inherit My blessing. In this Scripture passage, the Apostle Peter is encouraging us not to repay evil for evil, but rather be a blessing instead. If we are living with an orphan perspective, we will have to scratch and claw for everything we get in life. When people do evil things to us, we will need to respond in the same way back to them. The life of an orphan is lonely and scary. He or she is left to their own devices to manage life.The life of a son or daughter however, is quite different. They know that they are loved beyond imagination and are safe from harm. They live in the reassurance that they are blessed beyond measure and that they have a rich inheritance of blessings yet to come. 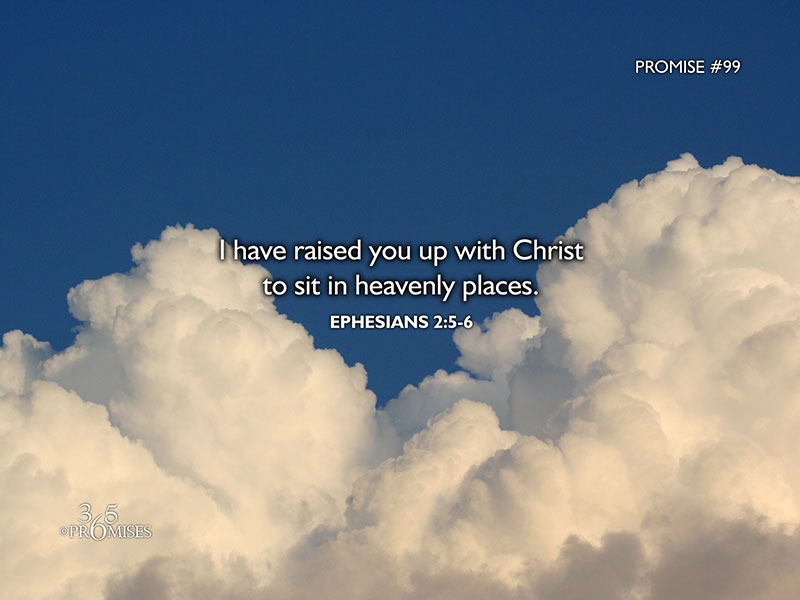 In Ephesians 1:3, the Bible says that our heavenly Father has blessed us with every spiritual blessing in heaven. The life that we are called to live is a life of abundance and blessing. That is why when someone acts in an ‘orphan-like’ way to us, even a brother or sister in Christ, we don’t have to respond in a similiar way, but with blessings. May each one of us be so filled with the revelation that we have been called to inherit a blessing, that we become an absolute outflow of blessings to others! Brian Wilson was activated today, and pitched an amazing 8th. Praise the Lord, for the wonderful way He is working through the Giants team. We are still praying for them, and all teams, that they will not be injured. When you get a team as dedicated to showing their appreciation to God, they will come under attack from the pd(pitchfork dude). More and more players are acknowledging their reliance on help from our heavenly Father. Isn’t it great!